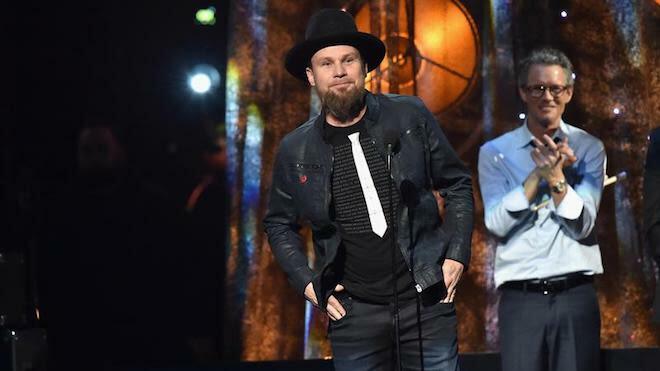 Jeff Ament, bassist and founding member of Pearl Jam, has embarked on a solo project with the charming and helping hand of Angel Olsen. Pushing the tune of a classic alt rock jam, “Safe in the Car” holds a deep energy and almost Zappa-esque arrangements in the periphery, awaiting the sweet release of an album (hint hint). Ament is a huge fan of Olsen’s work, but who isn’t? Her unrestrained style blends well in this sonic ocean, neither competing nor overpowering the raw lyricism set forth by the man himself. Fellow Pearl Jam members Mike McCready and Matt Cameron also chimed in with undeniable chemistry. Heaven/Hell, Jeff’s forthcoming debut, has a near-future release date. Stay tuned for more.